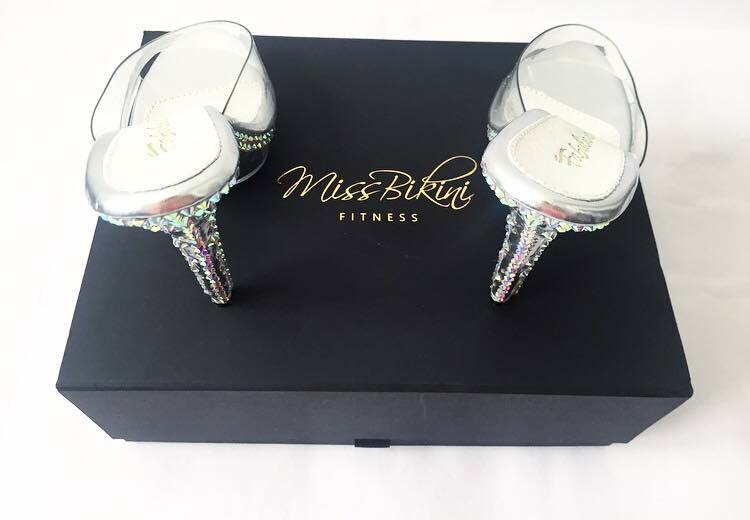 Competition posing heels for fitness competitions, bodybuilding athletes and pole dancing shows. 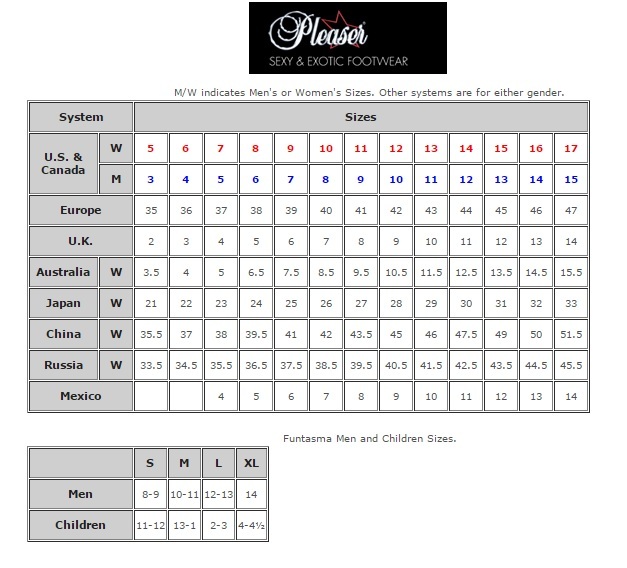 Please select the style of shoe from the drop box below, if you haven’t already viewed the styles of shoes go back to the posing heels page, find the heels you wish to get customised and then return to this product page. 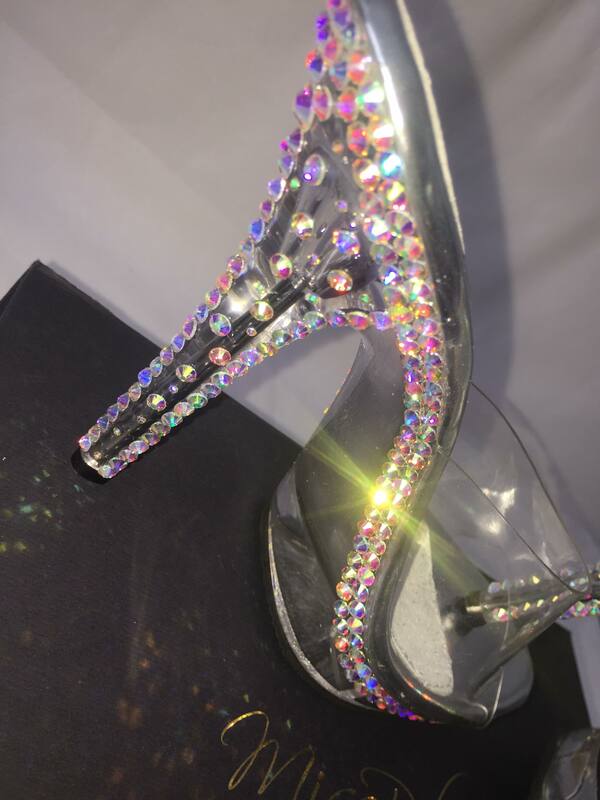 All heels can be customised, if you don’t see a design you like we can help you with design inspo! If you are unsure of what design to get we will create a beautiful design for you. Please send us an email with any inspo ideas and images before purchasing and we can discuss further. 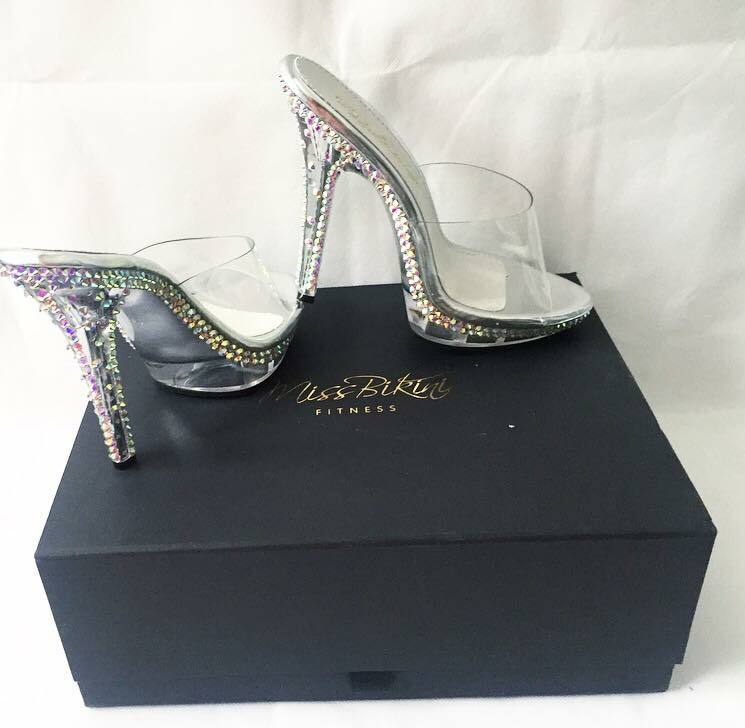 However if you are happy with the heels you selected no need to contact us as we will design the heels as pictured in the images provided above. If you request a different design from the images please don’t forget to email us your design request! Our email address is, contact@missbikinifitness.co.uk. 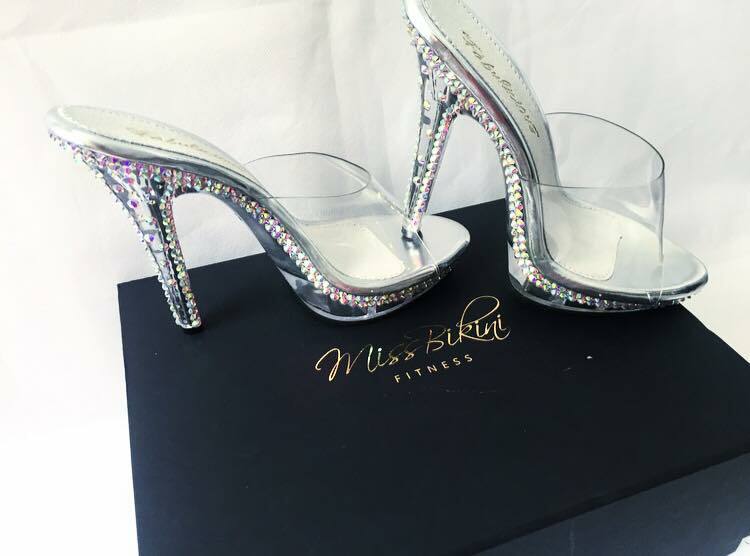 All custom heels are purchased direct from the US so take a minimum of 4 weeks after the payment has been received. Strict no returns policy as all heels are designed bespoke to each individual. 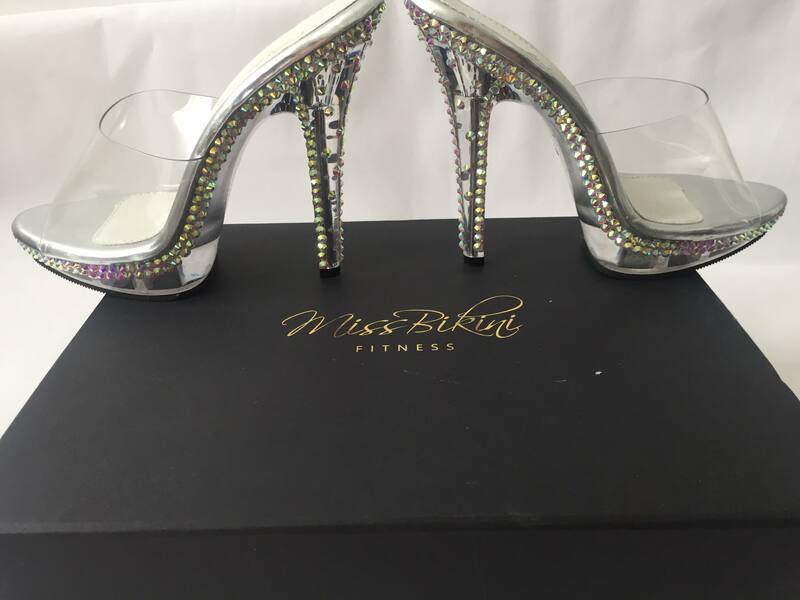 Bespoke competition posing heels for fitness competitions, bodybuilding athletes and pole dancing shows.